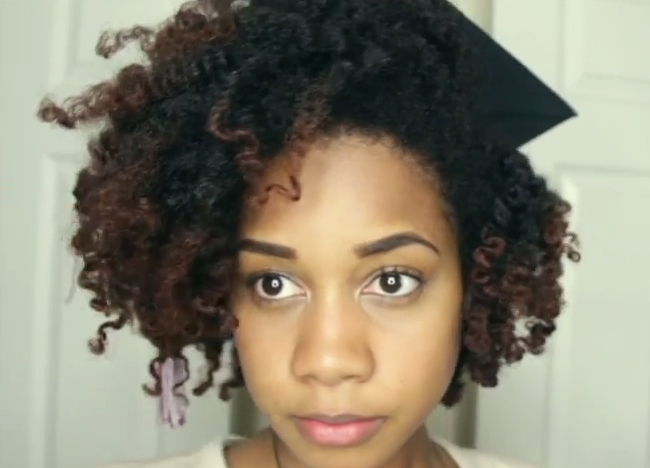 How to Put a Graduation Cap on Natural Textured Hair. 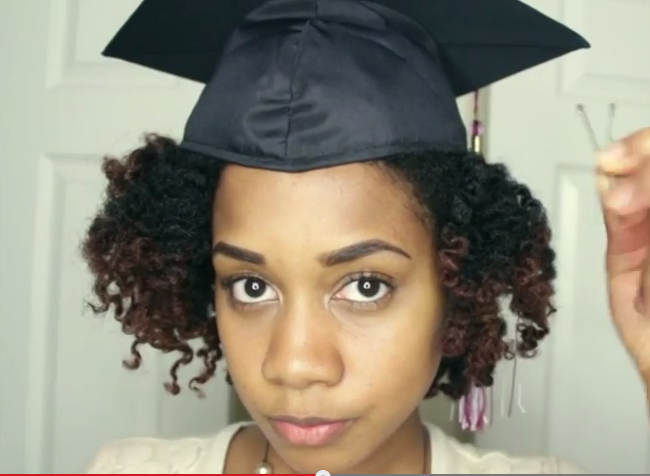 This is a really simple how to video about how to put on graduation cap on natural hair. 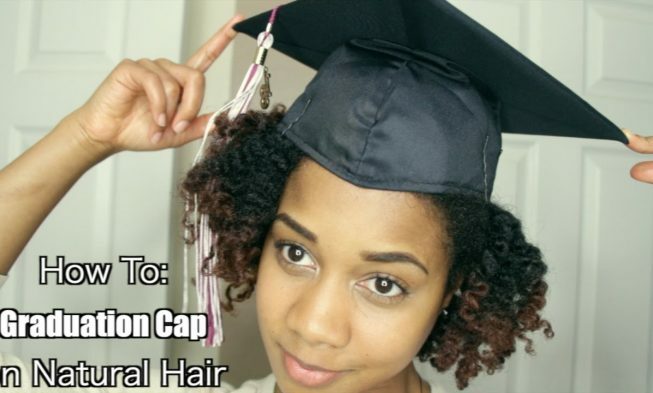 I don’t know whether there is a demand for how to wear hair with graduation cap, but I thought I’d share the video since graduation season is upon us. You can apply this style whether it’s for graduation hairstyles for long hair with cap or short hair with cap. The simple fact is, not everyone wants to flat iron their hair for graduation. If you have natural hair this might be a great alternative. The hairstyles to wear under your graduation cap should be unique to you. You need to be yourself and enjoy your special day, because you’ve earned it. How to wear your hair should be a part of the conversation, but it shouldn’t be the only dominant issue in your mind. See These Gorgeous Curls? How This Woman Does These Perfect Heatless Curls Using Flexi Rod Set On Natural Hair. Just Beautiful!